Third Street Music School Settlement, the nation’s longest running community school, has announced that this year’s Spring Gala will honor Grammy-Award-winning hip-hop group The Roots, Clarfeld Financial Advisors, and Beverly Harper, Third Street Safety Director of nearly two decades. The gala, to be held on May 8th, pays tribute to honorees for their philanthropic contributions and leadership in supporting the arts and music education. The event raises funds to support Third Street’s mission to transform lives through music and the arts. Comedian, actress, and Saturday Night Live alumna, Rachel Dratch, will serve as master of ceremonies and celebrity auctioneer, C.K. Swett, will be hosting the live auction. As long-time benefactors of music education and activists for the creative arts, The Roots will receive Third Street’s Award for Distinguished Achievement in the Arts. 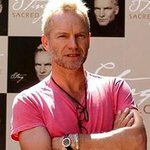 Past honorees of the award include, Sting, Yoko Ono, Philip Glass, and Audra McDonald. “I started my artistic journey at a performing arts school where I met Tariq. 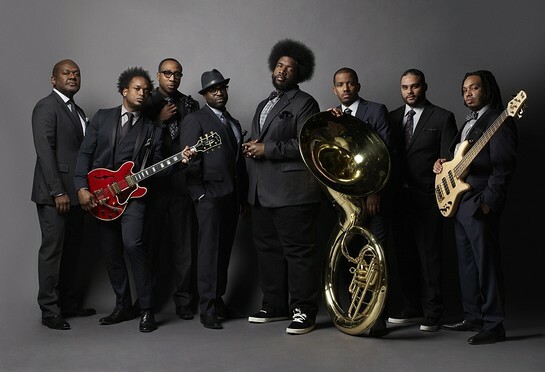 Being able to share my story, bring music back into the lives of young people and do it with the longest running community music school in the country is a honor for me,” said Questlove, co-founding and original member of The Roots. “Before Ahmir and I formed the Roots we were busking on street corners drumming on buckets. The love of hip-hop and how music bridges gaps kept us going. I am so proud to have the opportunity to give back to future generations of music-makers and lovers at Third Street Music School,” said Black Thought, co-founding and original member of the Roots. The Gala Co-chairs are Alexandra Romero and Costas Constantinides, Katie and Matt Sperling, Felipe Toews and Yuu Fujita. Anniversary Co-chairs include Margaret Crotty and Rory Riggs, Peter Flint Jr., Anna-Maria Kellen Foundation, Jeannie Park and Larry Hackett, Tatiana Serafin and Mick Kalishman. Honorary Co-chairs comprise of Barbara E. Field, Philip Glass and Harold Prince. In attendance will be representatives from the Anna-Maria and Stephen Kellen Foundation, Clarfeld Financial Services, Ernst & Young, Steinway & Sons, Putney, Twombly Hall & Hirson LLP, TD Bank and Westerman Construction Co., Inc.